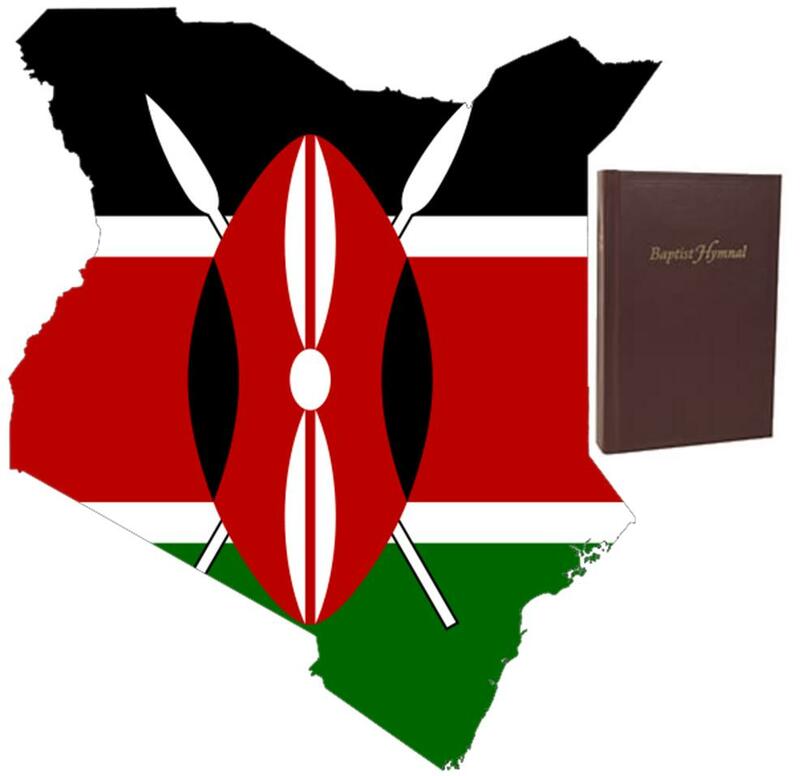 Hymnals for Kenya Project - KENTUCKY WOMANS MISSIONARY UNION, INC.
A new church in Nairobi has requested 100 hymnals in English and Kentucky WMU has access to hymnals that we can send. These hymnal will be given to the Umoja Baptist Church, a contemporary, younger aged church where many of the folks speak English as their main language. Umoja Baptist Church has Swahili hymnals but really wants to have hymnals in English. We would like to ship the hymnals in boxes of 14 each (7 boxes). The approximate cost per box is $170. Total cost of the project is about $1200, but several churches could participate and sponsor one box. If your church WMU, church choir, or others would like to help with this project, please contact Stacy Nall at 866-489-3534 or by email: Stacy.Nall@kybaptist.org. This request came to us from Kentucky missionaries serving in Nairobi. What a great opportunity to share hymns of our faith by shipping hymnals to Nairobi!